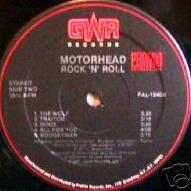 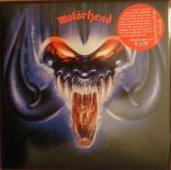 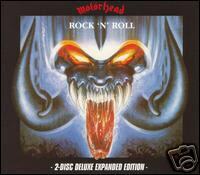 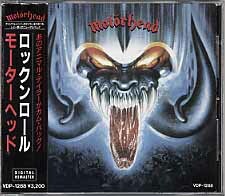 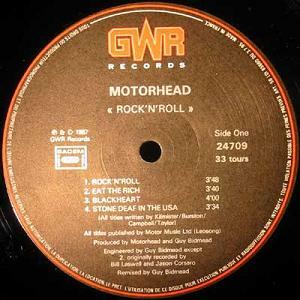 Just a year after the Orgasmatron album had been released Motorhead did the Rock´n`Roll album, the second one for the GWR label. 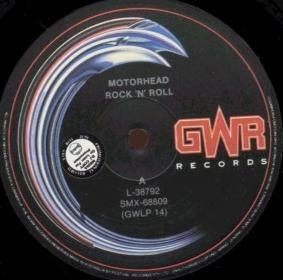 It was recorded at the Master Rock and Redwood studios in London. 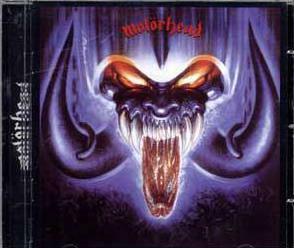 Redwood was actually owned by Michael Palin and during the recording sessions, which were very short, only 14 days, he turned up in the studio and did the spoken word thing at the end of the album. 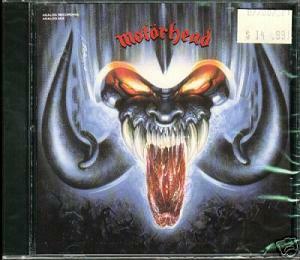 The producer was Guy Bidmead who previously had worked with Vic Maile. 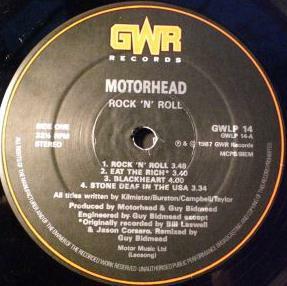 According to the band in later interviews Guy was too nice and let the band had too much saying in the recording process. 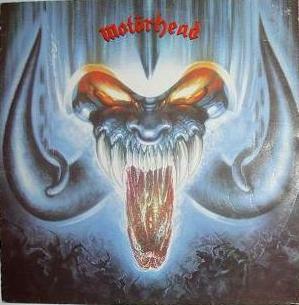 This was the first album with Philthy back behind the drums. 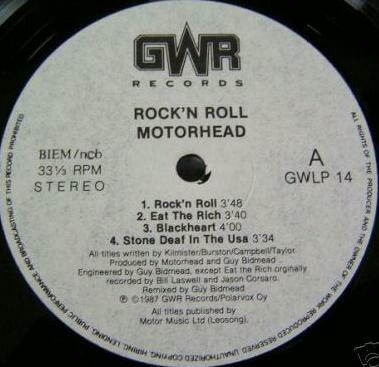 Eat The Rich was from the beginning recorded with the same producer as for the Orgasmatron album, that is Bill Laswell and Jason Corsaro but it was remixed by Guy Bidmead and I even think it was from the same sessions as the Orgasmatron album. 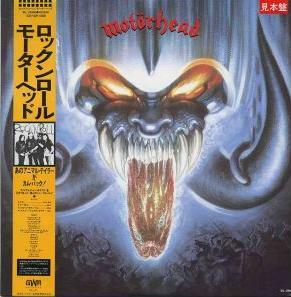 The song was also used for the soundtrack for the film with the same title. 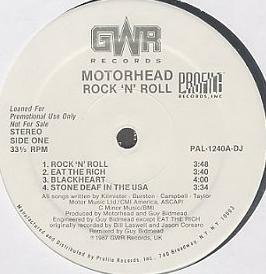 Traitor was used in the live set for some time but the song that has been included most in the live set after the album is Just cos you got the Power, the B-side of the 12" version of Eat The Rich.